By late winter and early spring, many people are looking forward to warmer weather, longer days and the fun the coming months will bring. I also look forward to this time of year, not only because of the warmer temperatures, but also the rains of spring and the wonderful creatures that will wake from their long, winter hibernation. I am, of course, referring to frogs and toads! Here in southeast Michigan, most amphibians depend on rain to help them get “in the mood” for the breeding season. 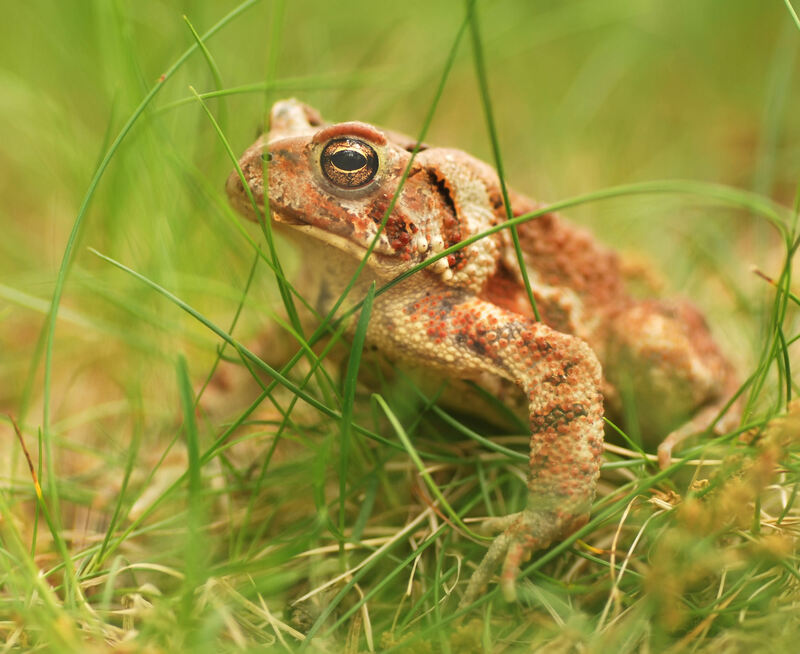 Soon after moving from deep winter to early spring, frogs and toads will make their presence known in full chorus, emitting sounds that also help to protect them from predators. 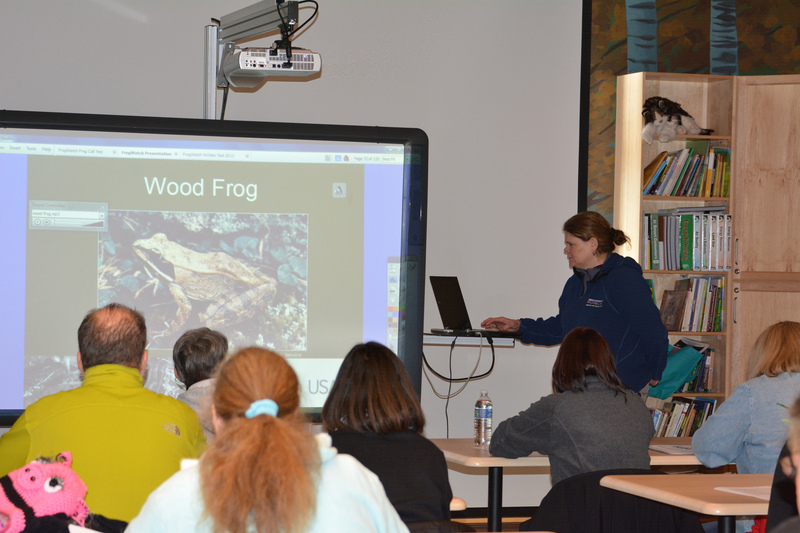 In 2011, the Detroit Zoological Society began hosting a local FrogWatch USA chapter to collect data on the frogs and toads living in the tri-county area. FrogWatch USA is an amphibian conservation and citizen science program managed by the Association of Zoos & Aquariums (AZA). Citizen science programs teach volunteers to collect data using the same protocol and methods, so all data can be can be counted as part of a scientific research project. One scientist working alone could never collect the amount of information a group of citizen scientists can. There are currently 144 chapters of FrogWatch USA held throughout the U.S. and data has been collected since 1998. Training classes are primarily taught at AZA institutions, but may also be offered at nature centers, museums or colleges. 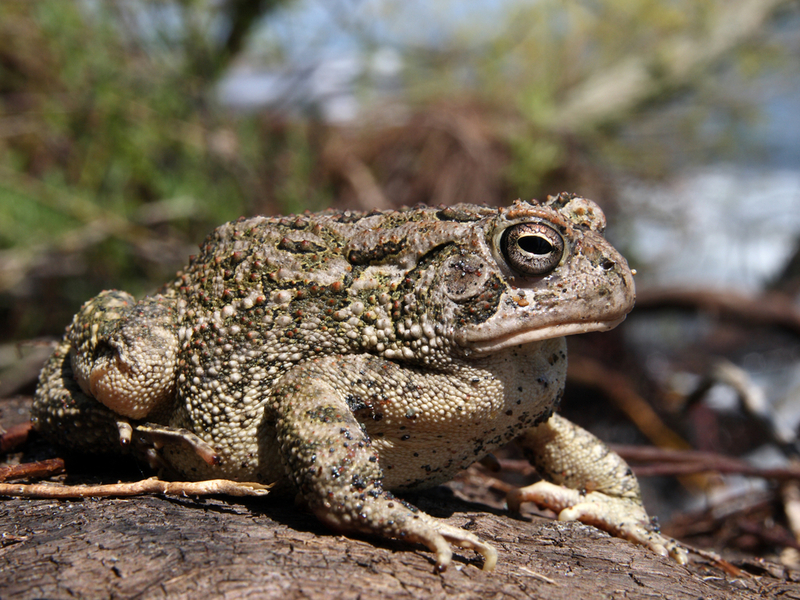 The project focuses on frogs and toads – both amphibians and some of the most sensitive creatures on the planet. They are also indicators of a wetland’s health – if something toxic or lethal invades the wetlands where they live, they will be the first species to become sick, die or disappear. All monitoring is done outdoors, so it gives volunteers the opportunity to spend time outside in the wetlands and natural areas of their community. 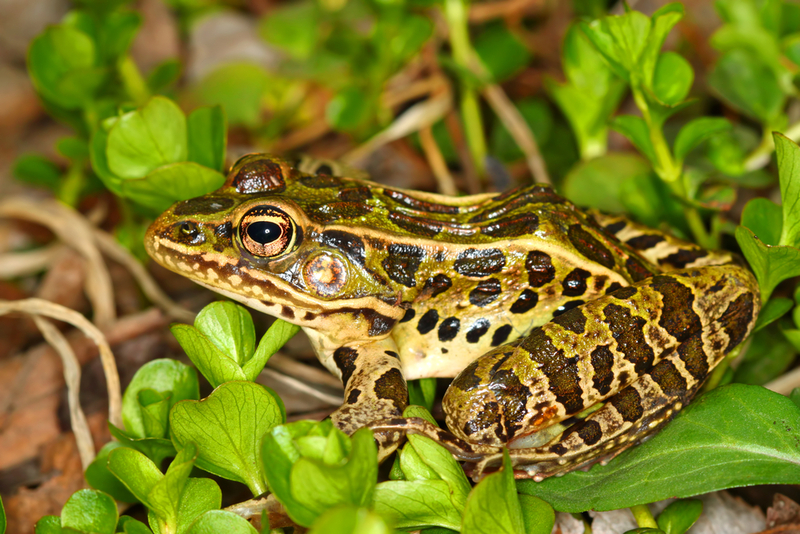 Monitoring helps provide important information from each site, such as the diversity, population size and health of the particular frog or toad species that is present; whether or not there are rare or invasive species in the area, and what the overall health of the wetland is. Knowing what species are present at a sight can even help improve the management and protection of a wetland and all species living there. Once training is complete, a volunteer’s first priority is to find and register for a site to monitor. While most volunteers come in already knowing where they want to survey, some do not and we help them find locations in the area. 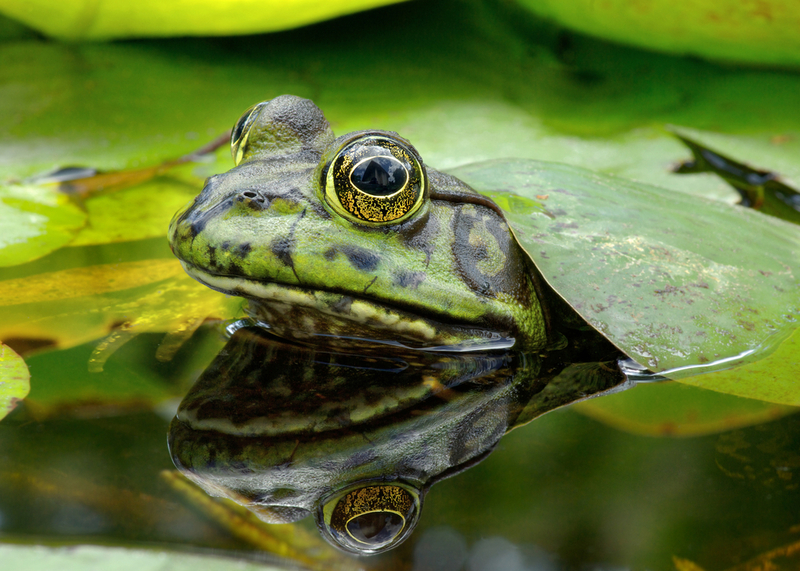 Some sites are in backyards where frogs have been heard for years and others are in wetlands seen from afar and believed to be full of amphibians. Once the nighttime temperature is above 35 degrees Fahrenheit, volunteers can monitor at their sites throughout the FrogWatch season, typically February to August, at most twice a week. Monitoring must take place at least 30 minutes after sunset. Darkness not only brings more amphibians to life but it also puts the noisy daytime animals, such as birds, to sleep. Whether volunteers have hiked into a wetland via a trail full of crunching leaves or are sitting on their back porch as quiet as can be, everyone must allow at least two minutes for the creatures around them to acclimate to their presence. Immediately after two minutes have passed, volunteers will listen for exactly three minutes to identify each species they hear. At the end of three minutes, the monitoring session is complete. Monitoring the same site year after year is a great way to keep track of the health of frogs, toads and wetlands. If we lose amphibians, we lose a very precious resource and some really amazing creatures. – Rebecca Johnson is the associate curator of amphibians for the Detroit Zoological Society and works in the National Amphibian Conservation Center.